Huawei, the Chinese smartphone manufacturer, is slowly becoming a big deal in the west, too—and it’s latest chipset may just provide its competitors with a little cause for concern. 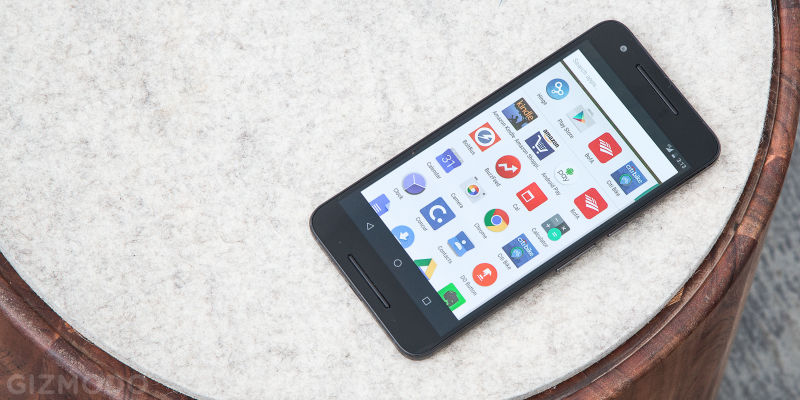 While Huawei has recently begun to dominate the mobile market in its native land, it’s also recently teamed up with the Google to produce the Nexus 6P (pictured above) and by some reports is the second largest Android brand in Europe. It’s hardware is gaining traction around the world. So its new chipset, announced today as the Kirin 950 and outlined by Engadget, may ruffle a few feathers. The slab of silicon uses the same TSMC transistor technology as Apple’s A9 chips, and is one of few to do so. These chips use 16 nanometer FinFET transistors to increase the density of computation and reduce power consumption. In terms of processors, the Kirin 950 is home to eight cores: four of the fast Cortex-A72 processors and four of the lower-powered Cortex-A53. There’s also dedicated graphics processing in the shape of ARM’s flagship Mali-T880 GPU. Elsewhere, reports Engadget, there’s a suite of sensors that’s claimed to be 90 percent more efficient than previous offerings, a lower-power radio chip, reported 60fps video rendering at virtually all times, and the use of LPDDR4 RAM. It promises to be pretty zippy. The chipset will find its way into the forthcoming Huawei Mate 8, which is scheduled for launch on November 26th. Obviously a phone’s success is determined by more than just its chipset—but this at least gives the competition something to think about.